Nordic Northwoods carries imports from throughout the Scandinavian countries, as well as items that are crafted here in the United States that represent the Scandinavian heritage. 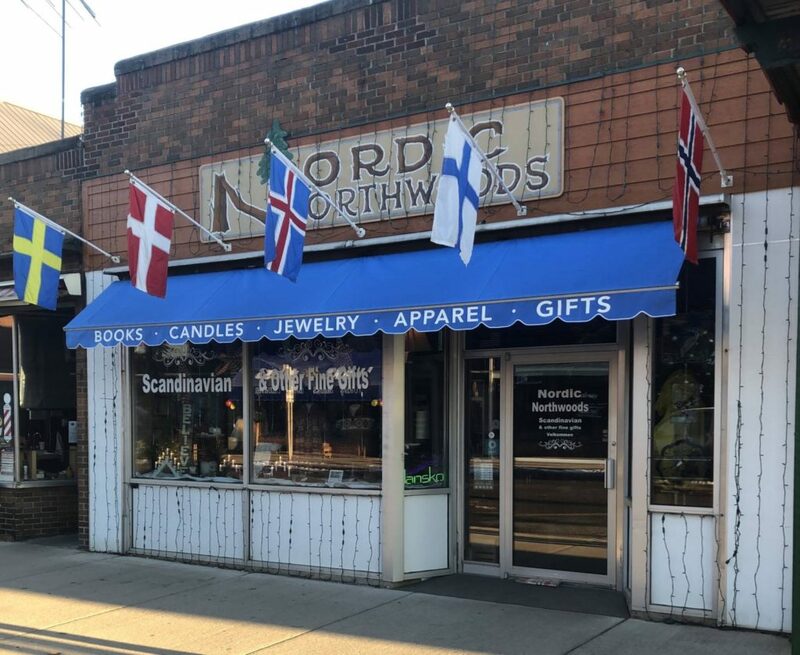 Nordic Northwoods also carries a variety of northwood’s gifts and home decor items. We are Hayward’s exclusive retailer of Yankee and Woodwick Candles. Gift certificates and mail orders are available! !